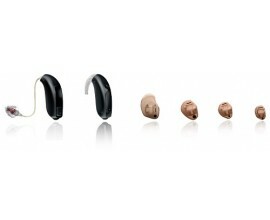 All the Ria 2 hearing aids can be individually personalised to suit your hearing needs, lifestyle, comfort and aesthetic preference. 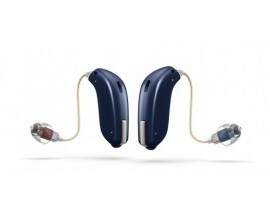 This hearing aid is powerful enough to support those with moderate, severe and profound hearing loss. 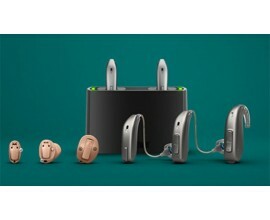 Binaural Synchronisation – Ensuring two Ria instruments work seamlessly together. 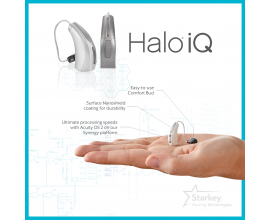 Automatic Adaptation Management – Automatically and gradually adjusts the hearing devices to enable a smooth and trouble free transition to better hearing from day one. 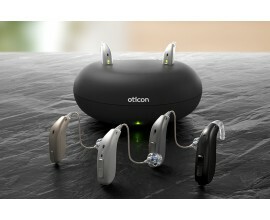 YouMatic Essential – A personal automatic system programmed to the client’s individual needs and sound preferences. Free Focus Essential – Switches seamlessly between two modes of directionality to improve speech understanding in noise. Inium Feedback shield - Efficiently prevents feedback, also in difficult situations, without compromising audibility and sound quality. 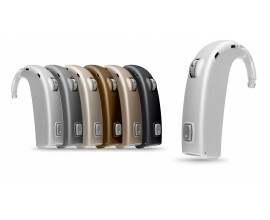 Auto Phone Program - Adjusts your hearing aids to turn up the sound of speech from the phone whilst lowering the volume in the other hearing aid to cut out noise from the room. There is full range of styles. These include Behind the Ear and Mini Behind the Ear, Receiver in the Ear and Mini Receiver in the Ear, In the Ear both full and half shell, In the Canal, Completely in the Canal and Invisible in the Canal. 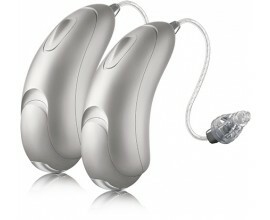 The Ria Pro 2 is the highest level in this range, it has 6 Processing Channels.